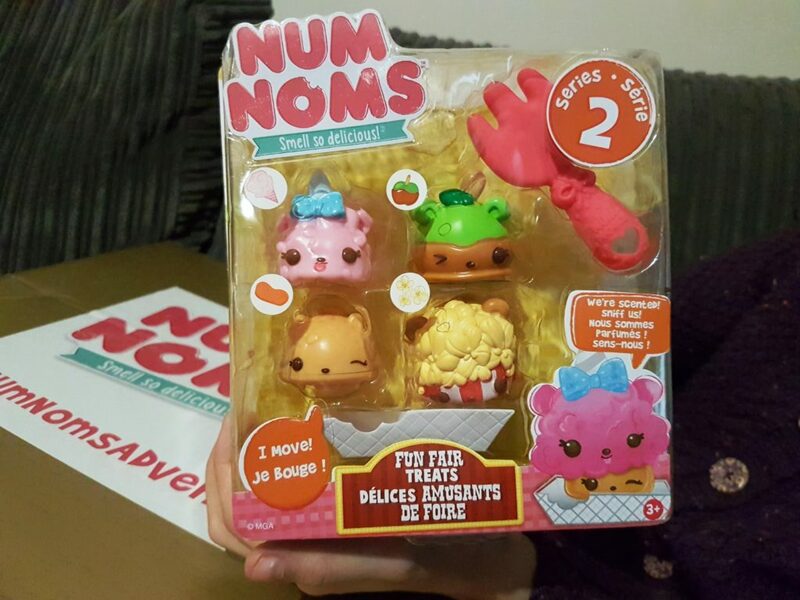 My 9 year old daughter loves Num Noms and as a parent, at first, I didn’t really understand what they were. 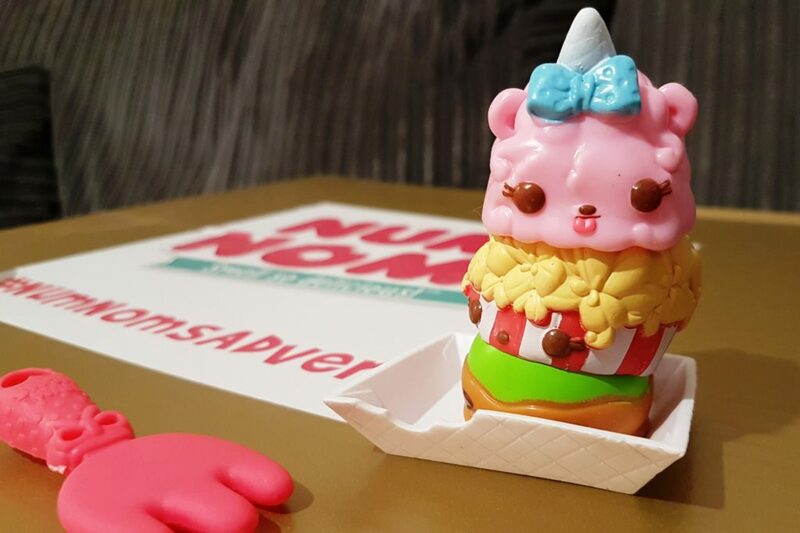 So to all the other clueless parents out there… Num Noms are small collectible toys, each with their own name and scent… yes… scent! Num Noms all smell like different food items. Each Num Nom also comes with either an ink stamp or a lip gloss (also referred to as a gloss-up). The stamp or gloss is known as a “Num” and the scented character is known as the “Nom”. Num Noms don’t actually do an advent calendar, but the lovely people who work in the PR department sent Bunny a Num Noms advent box. In it was 24 different gifts; mostly Num Noms, but also a few other little treats too. You could actually make one of these yourself, if you have a child as obsessed with them as mine. 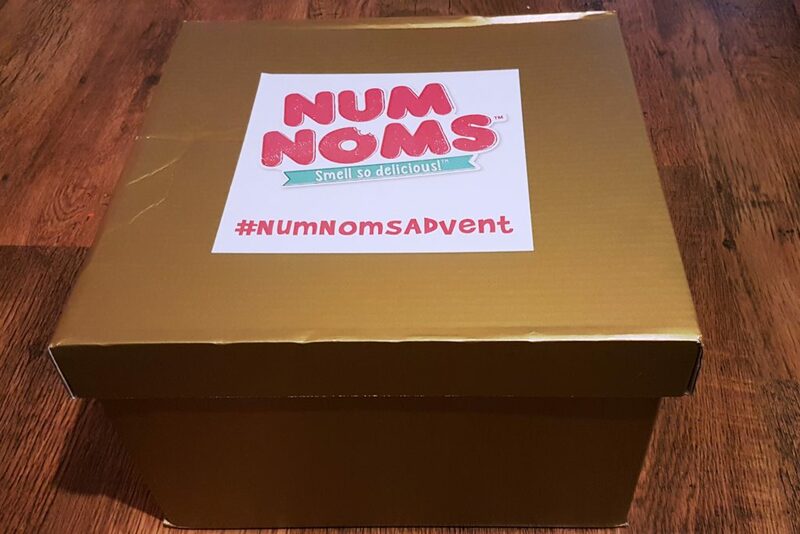 The Num Noms advent box has shown us all the different types of products available, from mystery boxes and blind bags, to deluxe sets with accessories. 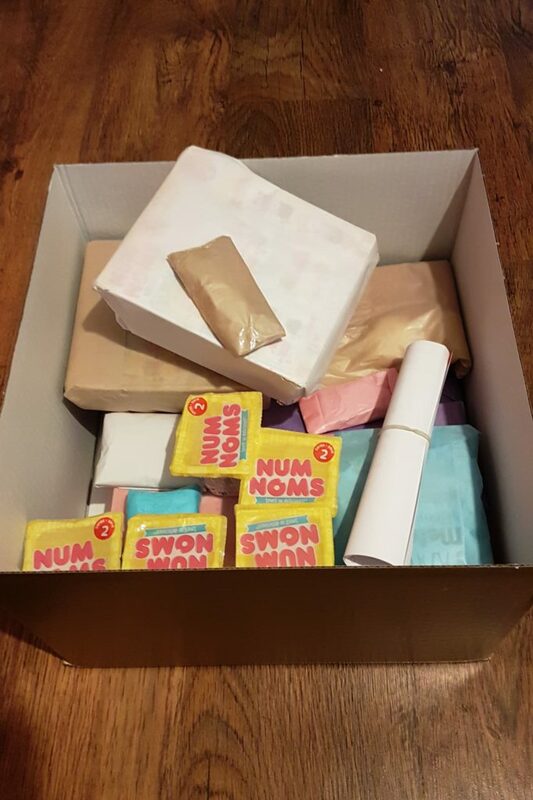 During the first ten days of December, Bunny has opened a few mystery boxes, some Haribo, some popcorn, some Num Noms scented erasers, a starter pack and a deluxe set. The Num Noms are all from Season 2 of the collectibles, but I believe Season 3 may have also just launched too. Bunny has always loved the mystery boxes and blind bags but from her Advent box so far, the thing she has liked most, is the Brunch Bunch Deluxe Set. She loved this set because it contained 6 Noms (including a mystery Nom), 2 motors and 2 accessories. 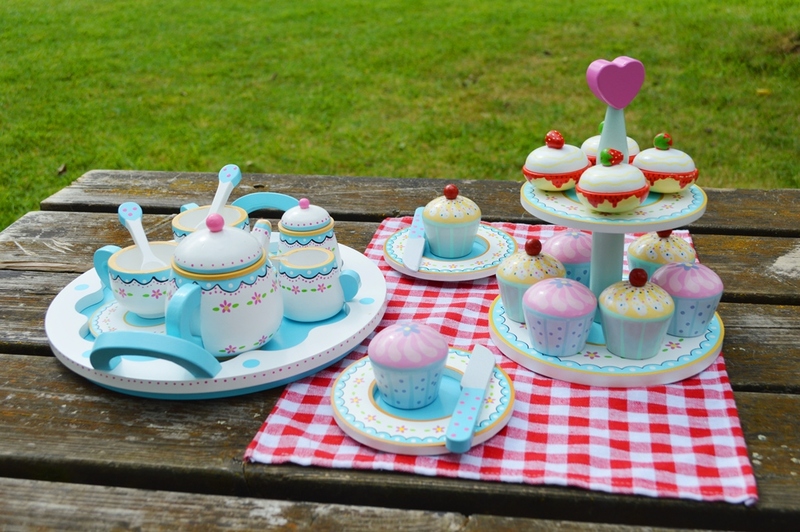 This set would make a great Christmas gift for a child who is starting their Num Noms collection or who wants to give it a boost. Bratz are back! Meet the 2015 Bratz range. 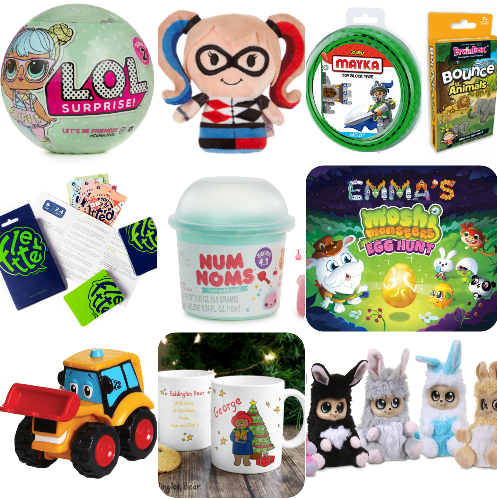 This entry was posted in Christmas, Parenting, Reviews, Shopping, Toys, Videos and tagged Advent, advent box, advent calendar, Christmas, collectables, Num Noms, Num Noms advent, toy review, toy unboxing, toys. Bookmark the permalink.